With its famous wooden jetty that stretches almost two kms into the sea, Busselton is a popular destination for beach lovers… and wine lovers too. 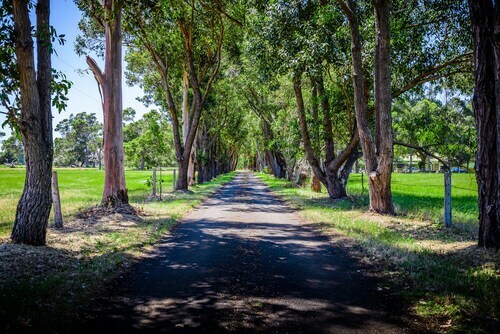 A gateway into the Margaret River wine region, this city in regional WA has clean white beaches, historical sights and the world’s largest remaining section of tuart forest. Sound like your kind of holiday? Then book one of our Busselton hotel and accommodation deals for a buzzing Busselton getaway. Busselton’s most iconic landmark is without a doubt Busselton Jetty. It’s the Southern Hemisphere’s longest wooden jetty, stretching 1.8 kms into the ocean. You can take a long walk or make use of the Jetty Train, which will take you to the very end of the pier. From there, you can go beneath the ocean to the Underwater Observatory and observe brightly coloured coral and over 300 species of sea creatures. Apart from its iconic pier, Busselton Beach has plenty of other charms. It has calm water ideal for a swim, white sand and palm trees, and a smaller wooden jetty that encloses a section of the water in a natural swimming pool. But you don’t have to be a beach lover to enjoy Busselton. Those who love a good bushwalk can find a favourite walking track in Tuart Forest National Park, the world’s biggest remaining section of (as the name suggests) tuart forest. History fans can wander into Wonnerup House, an authentically preserved farm house built in 1859. And if you feel like trying some refreshing WA wine (and who wouldn’t? ), as well as delicious local food, our hotels throughout the Margaret River wine region are here to help you plan your ultimate wine-drinking escape. Start with one of our cheap flights to Perth, then hire a car or catch a coach bus to Busselton. You can get around Busselton by catching public transport, using taxis, bike, or booking in a car hire deal with Wotif before you jet off. Even better, book your hotel near Busselton Beach and the Jetty, so your accommodation puts you in easy walking distance to these attractions. How Much is a Hotel Room in Busselton? 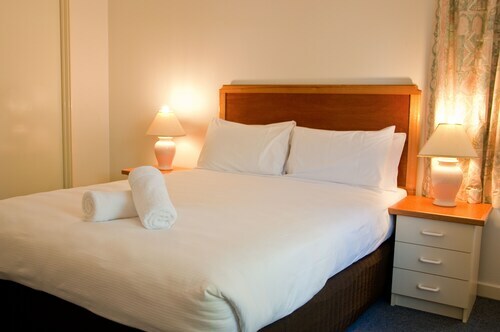 Hotels in Busselton start at AU$87 per night. Prices and availability subject to change. Additional terms may apply. We were just passing through and stayed a single night in one of the units. It was clean, had plenty of room and was comfortable. 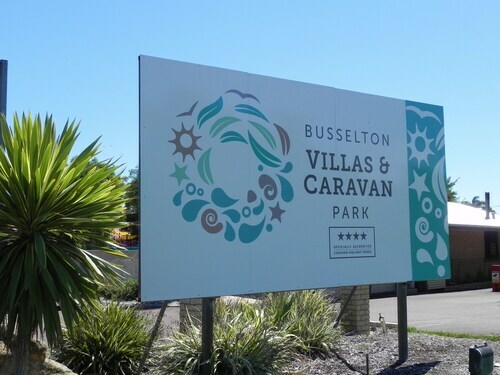 The Caravan Park is located a very short walk from the beach and is very conveniently close to Busselton. Thanks for having us! very comfortable carriages. very dark at night could do with some lighting along drive way (solar) entrance needs lighting for sure very hard to see entrance.